Maritime Gourmet Mushrooms Inc. | Halifax Seaport Farmers' Market Ltd.
Maritime Gourmet Mushrooms Inc. founded in 2014 started as a pursuit of passion for sustainable and innovative farming practices. The cultivation of exotic mushrooms is both a challenge and an exciting endeavour. 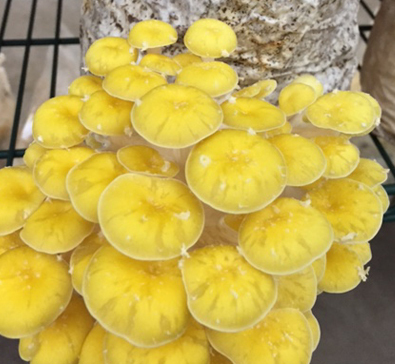 Located near Halifax, Nova Scotia we focus on cultivating the most unique and freshest exotic mushrooms available on the market today. We are grateful for the opportunity to pursue our dreams and provide fresh, healthy food for our community.